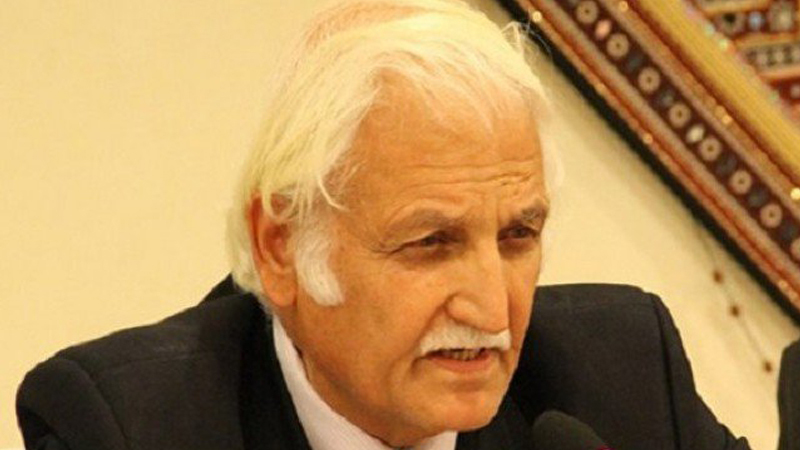 “If a centrist or presidential form of government was imposed through back door it will open a pandora box and smaller provinces will demand parity in Parliament,” warned Pakistan Peoples Party Secretary-general, Senator Farhatullah Babar, on Monday. He was addressing a seminar on the challenges to the parliamentary system of governance at the Sustainable Development Policy Institute (SDPI) in Islamabad. Barrister Naseem Ahmad Bajwa and member of the National Assembly (MNA) Romina Khurshid also spoke on the occasion. Babar asserted that the parity formula was imprudently applied on former East Pakistan to neutralise its majority status while adding the smaller provinces would also demand parity in the assembly if any back door attempt was made to deprive them of their rights. He called the constitutional mechanisms like Senate, Council of Common Interest (CCI), National Finance Commission (NFC) and National Economic Council (NEC) as the building blocks of the federation. However, the secretary-general regretted the inversion of the constitutional separation of powers between the legislature, judiciary and the executive, was a great stumbling block in the way of parliamentary democracy. The senator recalled the foundation of Pakistan was laid in the demand for provincial autonomy while four out of Quaid-e-Azam Muhammad Ali Jinnah’s constitutional 14 points centred around provincial autonomy. Taking note of the federal parliamentary structure as a guarantee for not merely provincial autonomy but the federation itself, the PPP leader claimed that a resolution of this issue had poured cold water on Punjab bashing. “Whether it was the breakup of Pakistan or the unrest in Balochistan and smaller provinces, these were rooted in political alienation due to a centric mindset envisaged in a presidential system,” he maintained. Babar warned that centrists, Bonapartes and putschists would not cease to conspire, further adding that conspiracies against the federal parliamentary system had not ended.